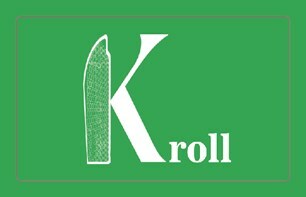 Kroll Ltd - Builder, Painter/Decorator based in Romford, Essex. Kroll Ltd is a building contractor who for the last 15 years has achieved a high level of customer satisfaction through an excellent record of delivering projects. We offer a cost effective, safe, professional service. We have a commitment to quality, reliability and professionalism. We combine our experienced craftsmen with a trusted network of suppliers, offering end-to-end construction, new builds, extensions, renovation and refurbishment services.